Preparations are on top gear for the Babcock University book fair. The annual event is scheduled to hold on Friday, 29th September, 2017 week at the Ilishan Remo-based university campus. The Book Fair, which is an event of the Babcock Investment Group (BIG), will feature exhibition of books, publications and academic materials of various disciplines by scholars, publishers and major book merchants. A statement by Dr. Thomas Egwuonwu, Executive Director, Operations, BIG, noted that Ogun State Commissioner for Education, Science and Technology, Mrs Modupe Mujota, is expected as special guest of honour, while Mr. Rotimi Akinsanya, Chairmam, Ikene Local Government, will be the guest of honour. President/Vice-Chancellor of Babcock University, Prof. Ademola Tayo, is chief host for the event, which will be chaired by Prof Iheanyichukwu Okoro, Vice-President, Academics. According to Egwuonwu, the event is the university’s contribution at promoting reading culture, excellent scholarship, entrepreneurial orientation and sustenance of high standard of education nationwide. He said the Book Fair was inspired by the Corporate Image statement of Babcock University which is: “A Centre of Excellence for Character Development and Scholarship, a Socially, Responsive, Responsible and Accountable Institution in Matters of Commitment and Action”. 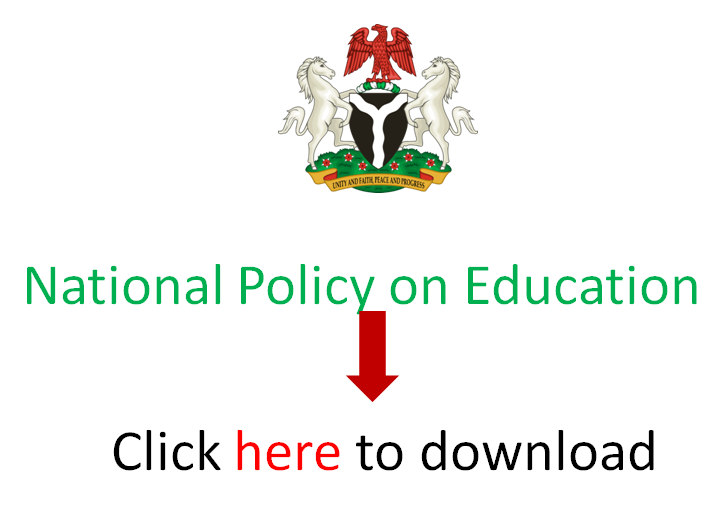 Previous articleWhat is CAPS and how does it work for JAMB Admission processing?